For around two decades now – both as a solo artist and in such essential outfits as Black Twig Pickers and Pelt – Virginian multi-instrumentalist Nathan Bowles has been exploring the links between Appalachian folk music and more abstract drones to wonderful effect, equally at home with melodically simple jigs or something more experimental. 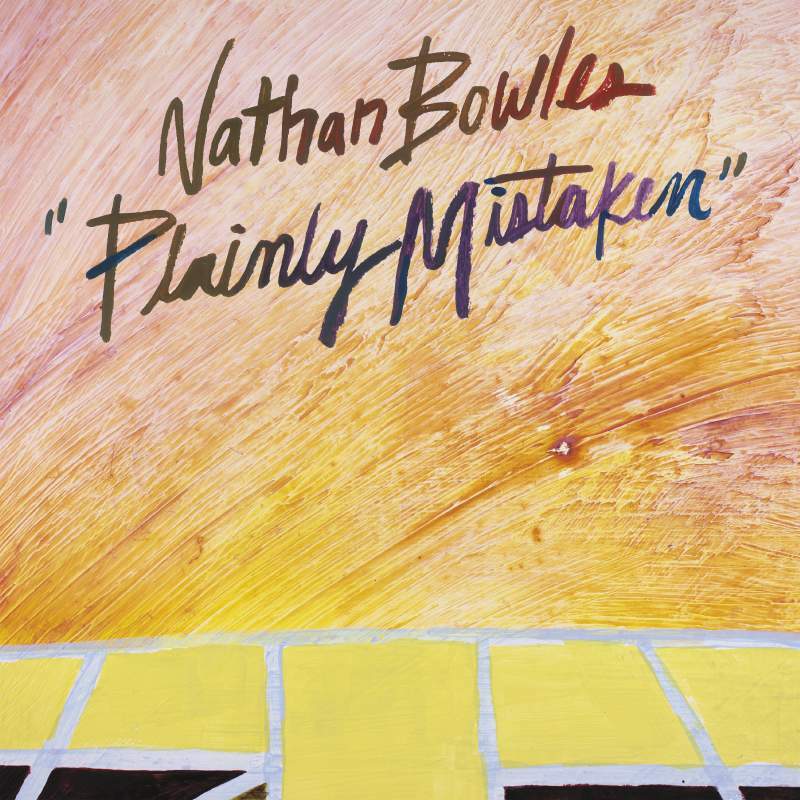 Plainly Mistaken is the first of his solo albums to come my way and it’s a beauty. True to form, the album comfortably shifts from the gently psychedelic opener Now If You Remember to the closing jig Stump Sprout, taking in everything from the truly epic, hypnotically rhythmic 10 minutes-plus of The Road Reversed to the tentative plucks and drones of Umbra without it ever seeming unfocused or incoherent. A really special record.